American Self Storage has been providing storage for our customers for over 20 years. We pride ourselves on providing exceptional customer service to each and every tenant. 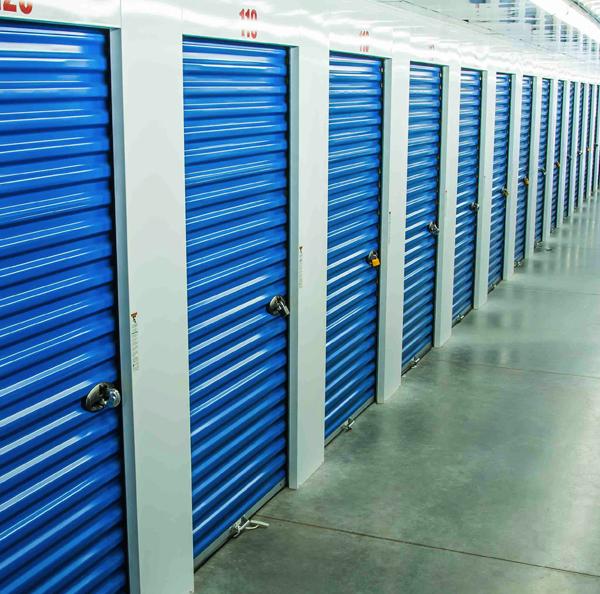 American Self Storage is the only self storage facility in southeast Alabama offering 8 storage facilities conveniently located in Dothan, Enterprise, and Ozark, Alabama. American Self Storage facilities have controlled access in and out. Entry and exit locations are well-lit. Each facility is under video surveillance. Security for our tenants and their belongings is always our #1 priority. The success of American Self Storage is due to our management team. We strive to properly train our employees so they can better serve you. You will also find our staff is responsive to your needs whenever they arise. It is our goal to make the rental and storage process as convenient as possible. We provide email invoicing, automatic credit card billing, emailed receipts, phone payment acceptance, and online payment acceptance.